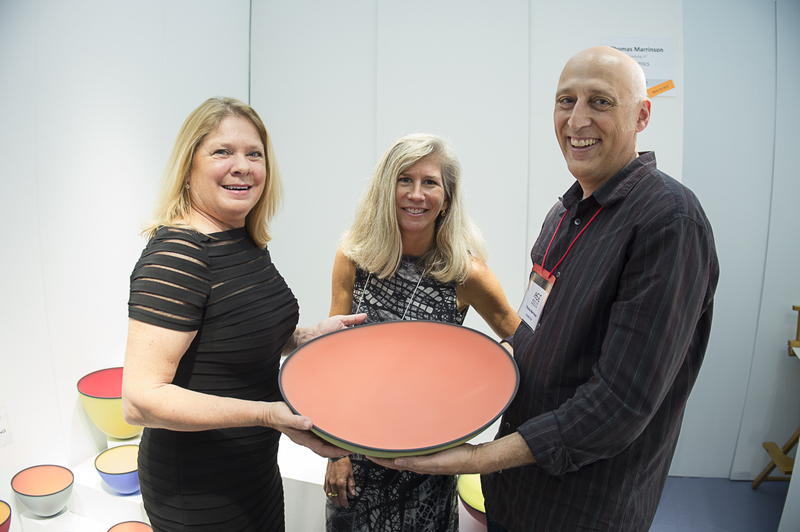 If you’ve been thinking about applying to the American Craft Exposition (ACE), now is the time to do so! Not only is the show among the most popular in the country, welcoming thousands through its doors each and every year, but 2015 marks a new chapter for ACE as it is being held on a new date and at a different location! The world-renowned Chicago Botanic Garden will host this year’s Expo during the weekend of September 25 – 27, 2015, with the Benefit Preview Party on Thursday, September 24th. There are many reasons for artists to apply to ACE, but we thought it might be best to share our “Top 10” list to help you make the decision and start the process. We look forward to welcoming you to ACE 2015! 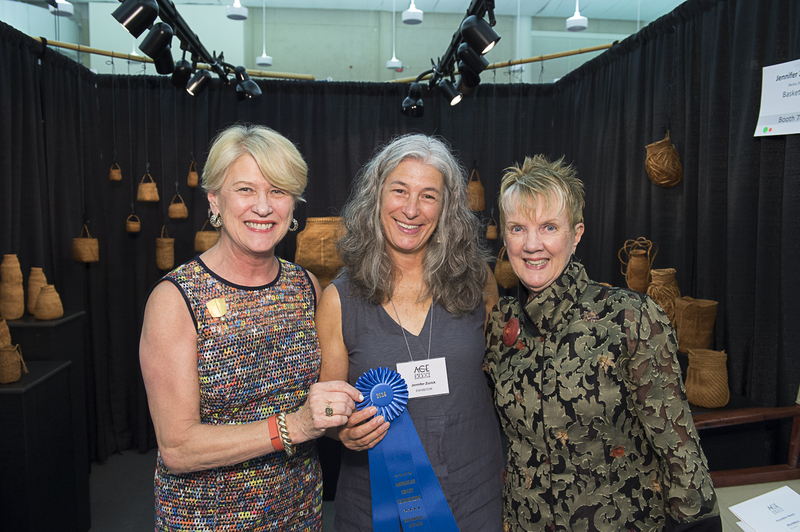 ACE is among the country’s most prestigious of juried art shows, featuring the work of approximately 150 of the nation’s most creative and innovative artists annually. You could be among them! If you’re a new artist, there’s a place for you! ACE encourages the participation of craftsmen who are just beginning in their careers. An “Emerging Artist” category is available for those artists who have been practicing their craft for six years or less. For the first time ever, ACE will be held at the magnificent Chicago Botanic Garden on Chicago’s vibrant North Shore. The grounds are spectacular and are sure to provide the perfect canvas for your art. More than one million people visit the Chicago Botanic Garden each year, and the ACE weekend will be no exception. ACE is truly unique in that it’s a fundraiser. All proceeds from ticket sales support pioneering research at NorthShore University HealthSystem to help prevent ovarian cancer in at-risk women. Ovarian cancer is often called the “silent killer” because symptoms are easy to dismiss and the disease is often diagnosed too late for effective treatment. Your participation as an exhibitor will help support this important cause. ACE comes to life each year because of an extraordinary team of volunteers who are committed to excellence and do everything possible to ensure that each and every artist’s experience is first rate. 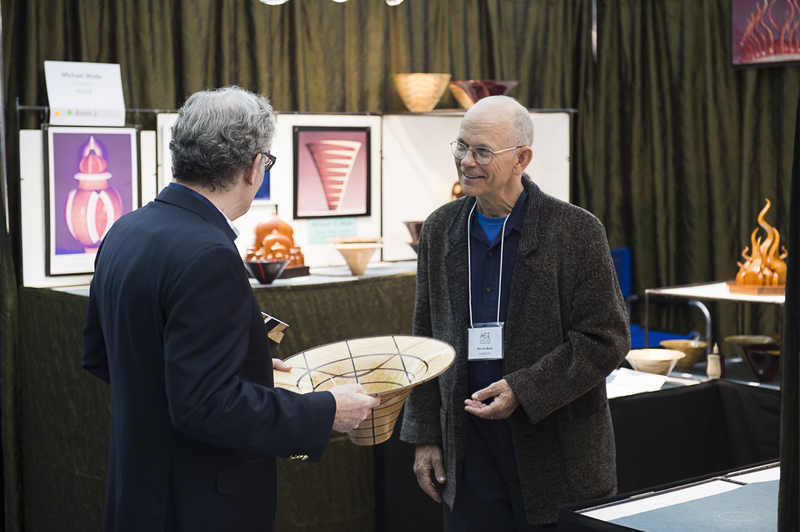 As an exhibitor, you will have an opportunity to mix and mingle with the country’s elite artists and art enthusiasts. People travel from all over the Midwest (and the country) to attend ACE, knowing that it is one of the best shows of its kind. This year, they could be seeing you! ACE’s audience is highly educated and truly appreciate fine craftsmanship. They are interested in the artists, they ask questions about the creative process, and they are often looking for the perfect new piece to accessorize their walls, halls or themselves! Our Benefit Preview Party on Thursday, September 24th, features fabulous food and cocktails. Attendees look forward to this event year after year. You will not want to miss this chance to showcase your work to hundreds of area art aficionado’s and VIP’s. Our new Fall 2015 date sets us apart from many of the outdoor art fairs and festivals held throughout the summer – We cannot wait to watch the leaves change colors at the Chicago Botanic Garden! There’s so much to do on Chicago’s North Shore! You may want to consider coming into town a day or two earlier or stay on the back end to make time to enjoy the area’s 5-star restaurants, fabulous shopping, and special attractions. To learn more about the application process, and apply today – CLICK HERE!